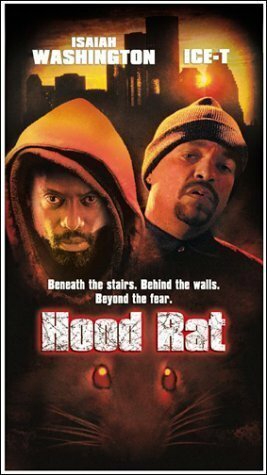 Homeless Max (Isaiah Washington) and his brother live in the basement of a tenement owned by slumlord Souilliez (Taurean Blacque) and run by the desperate Grady (Ice-T). Max’s only friend, aside from his brother, is a nice girl who lives upstairs – Nina (A.J. Johnson) – until he meets a friendly rat that he saves from a trap. This rat can understand him and hears the tale of a sad and lonely man who wants revenge on all those who have wronged him…. Young, sweet Inga (Christina Lindberg) leaves her repressive home for a short visit to her sister Greta (Monica Ekman) and Greta’s boyfriend Carsten (Krister Ekman) in the big city. While there she gets to cast off the shackles of small-town life or farm or whatever and enjoy some freedom for the first time ever. She also gets to cast off the shackles of being overdressed, which is just fine with this old deviant…. A documentary on the way that movies in general and horror in particular is an outlet for our voyeuristic tendencies. There are interviews with author Carol J. Clover, well-known low-budget gore filmmakers Fred Vogel and Bill Zebub as well as some lesser-known folks in the industry or experts on psychology. 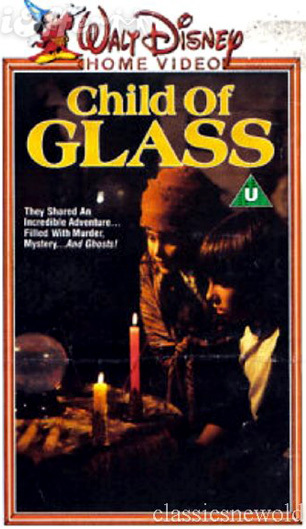 The interviews are quite interesting, though I do find Carol J. Clover to be annoying, and we get a lot of time with several interesting directors and one actress, Debbie D, but one of the most interesting and creepy is an underground director who makes naturalistic films about a man who stalks and kills young women….